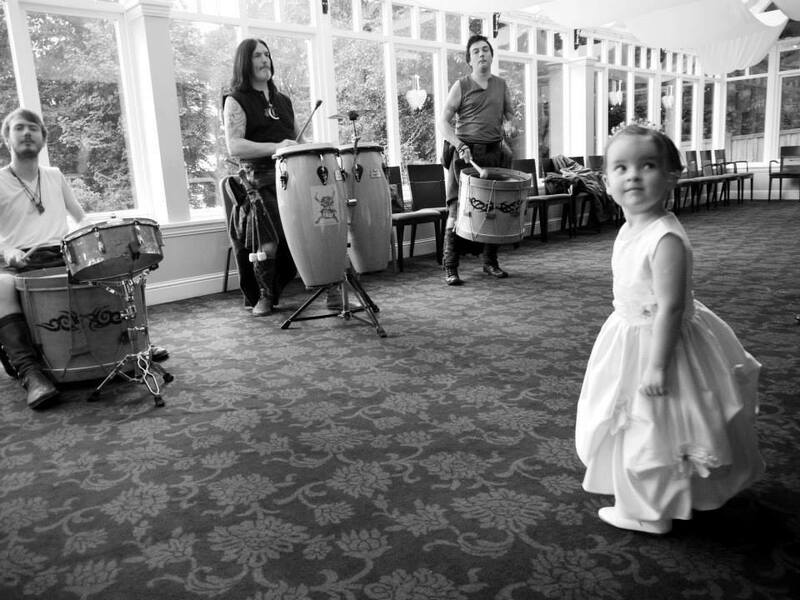 Why not make your day extra special? 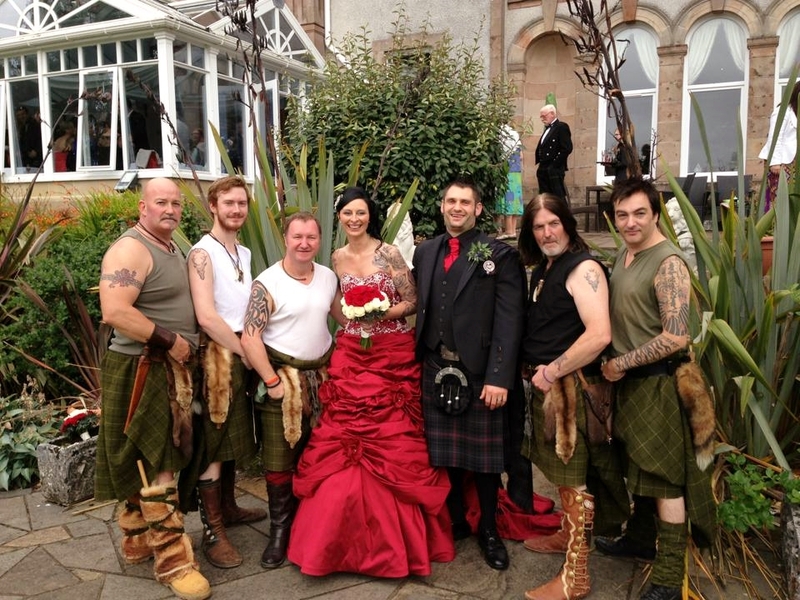 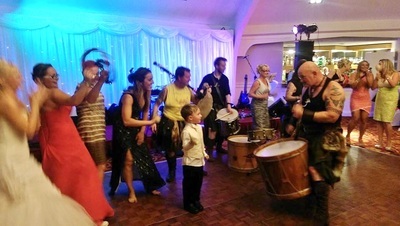 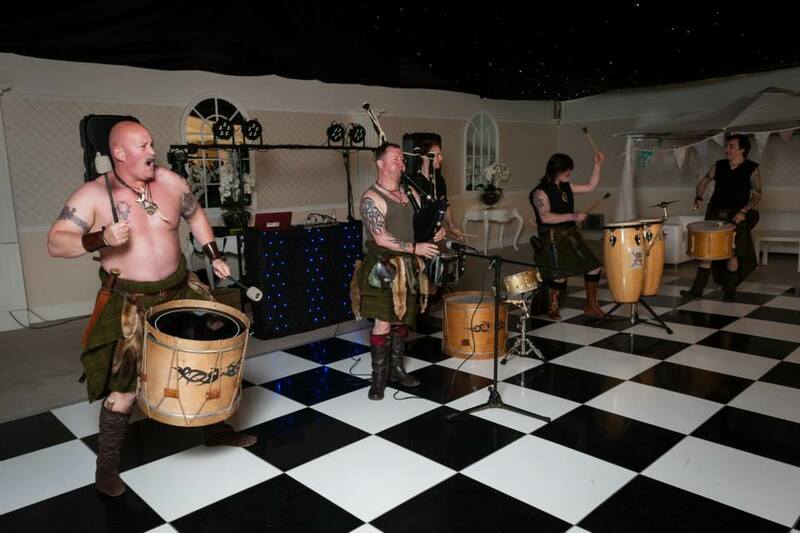 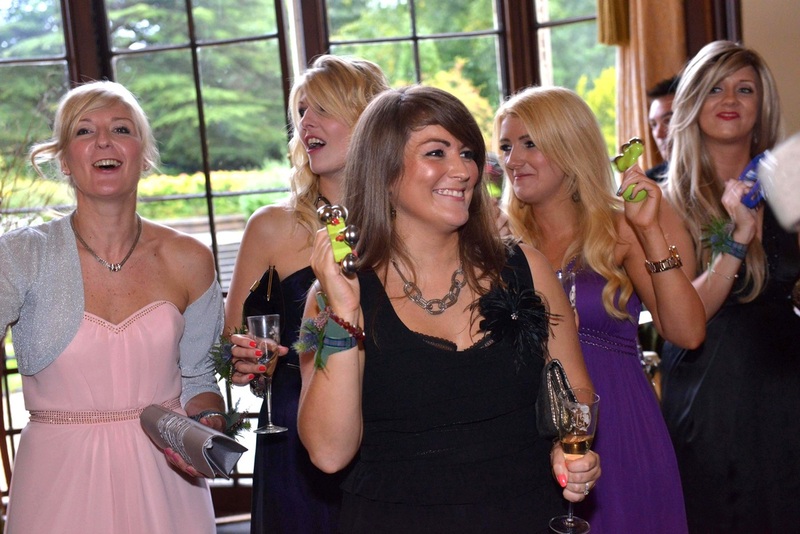 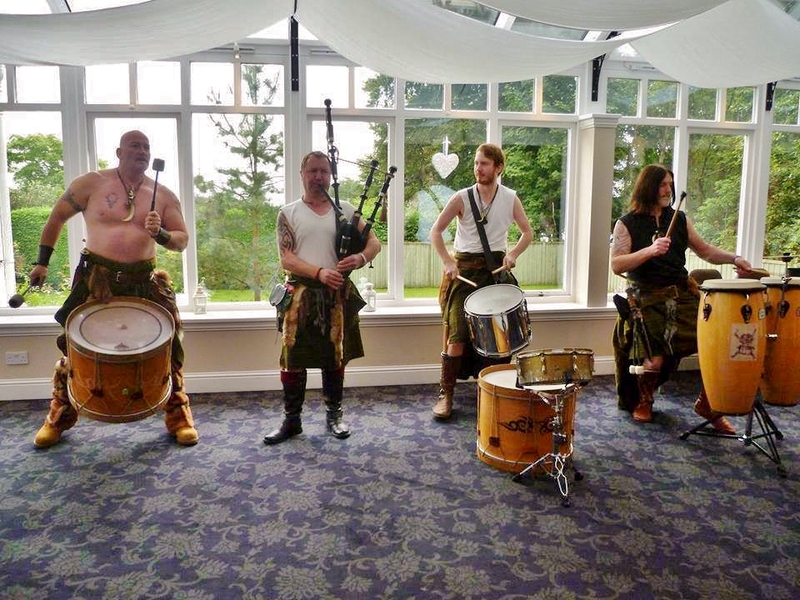 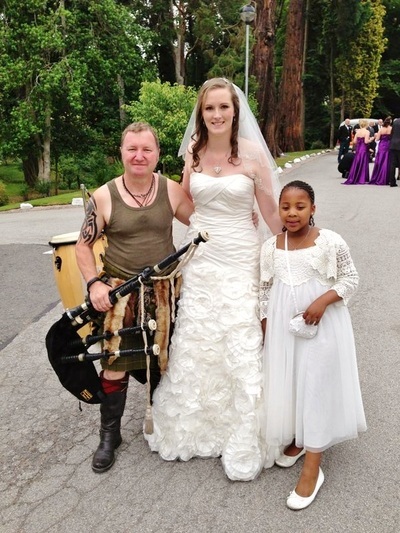 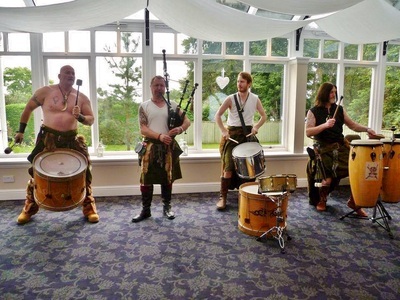 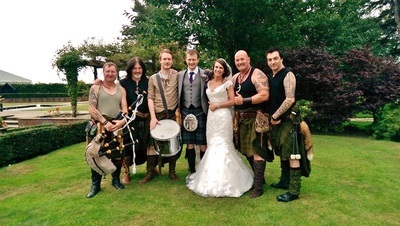 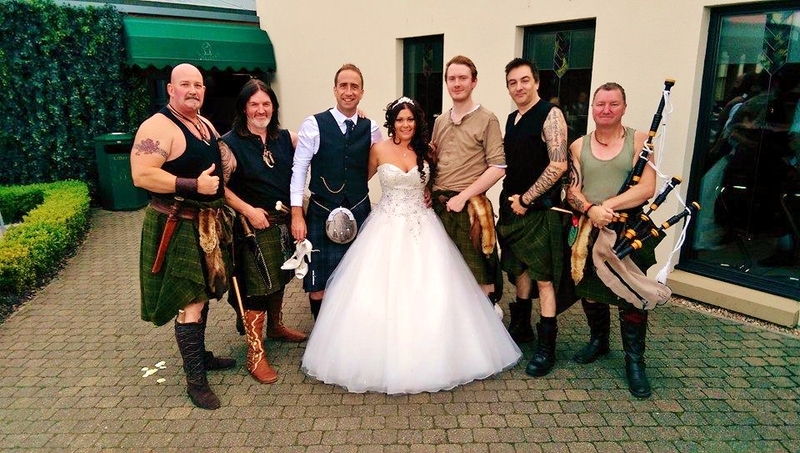 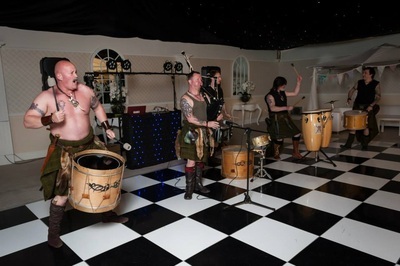 Clann An Drumma can provide that extra little something that you and your guests will remember forever! 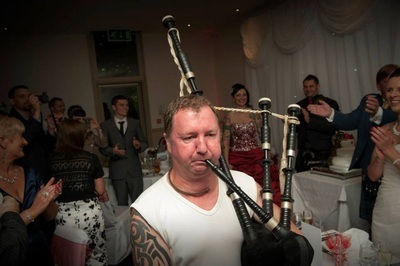 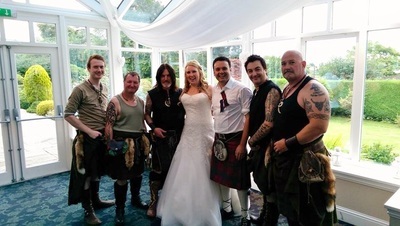 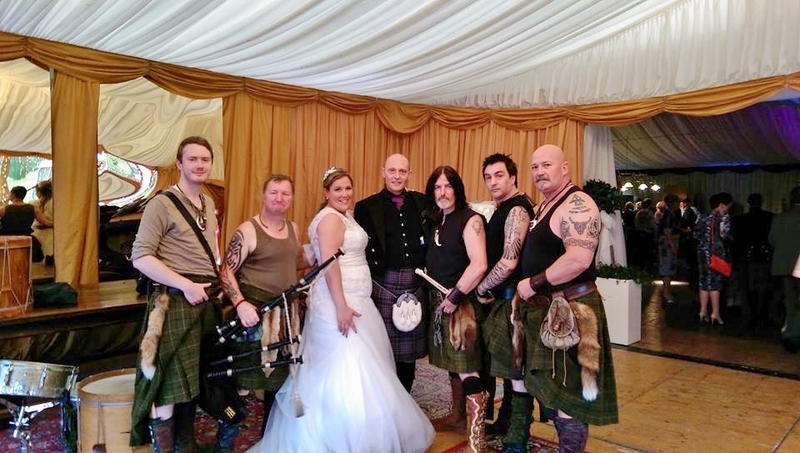 We can also provide our piper, Dougie, for the day who can welcome your guests, pipe the bride down the aisle and pipe the happy couple to the top table.